Building and supporting a cohesive content marketing strategy is the first, and arguably the most important, step in bringing your company toward success. Content should be the foundation that the rest of your inbound marketing material builds upon. When you successfully design and implement a content marketing strategy, you empower your content to reach the most people, convert the most prospects, and delight the most clients. With these tips and insights, you can guarantee that all of your content marketing efforts are uniform, consistent, and effective at bettering your business from the ground up. Content marketing is one of the foundational pillars of inbound marketing. It is the scaffolding that allows all of your company’s marketing efforts to stand tall and firm. Without it, you deprive your target audience of the kinds of material that will convert, close, and delight your prospects and clients. One of the pillars of good content marketing is consistency. Without a strong content strategy, achieving consistency will be a constant uphill battle. When you invest time in researching, building, and then executing a cohesive content marketing strategy, you’ll be investing in your audience and improving their experience with your brand. To help you achieve this synchronicity across your content and all the platforms that host it, take note of these insights, as they will help you learn how to build a solid foundation for all of your content marketing efforts. The first step in a cohesive content strategy is a secure brand identity. If you don’t know what your brand is, and who that brand is targeting, then your chances of creating cohesive content are slim. A brand identity can mean different things to different people. At its core, however, a brand identity is the tone, personality, and image that you convey to an audience. 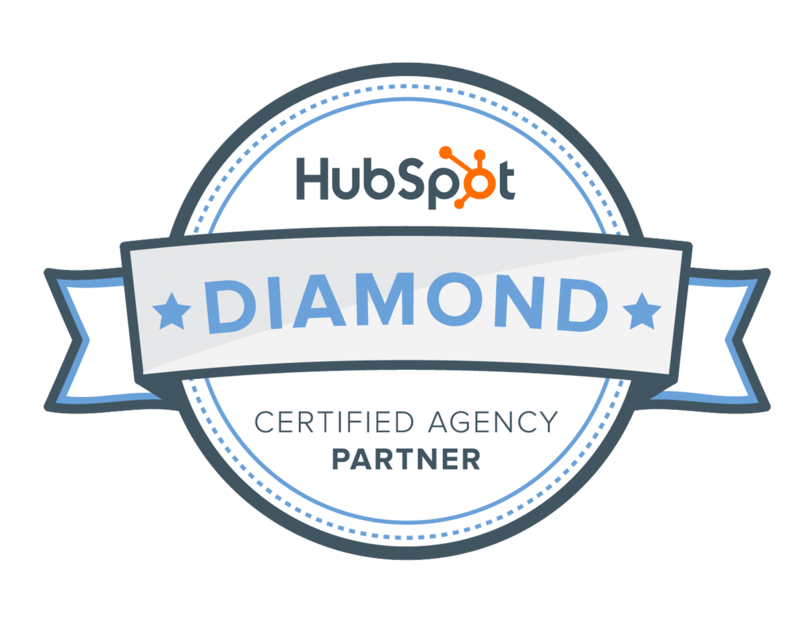 If you’ve interacted with inbound marketing at all, then you know how important your audience is. If you hope to develop a cohesive content strategy, then you need to develop (and research) your buyer personas. When you know who your personas are, it will help you segment and understand the people who will be engaging with your brand and the content it produces. This goes beyond just knowing who an audience is though. To really succeed, you should strive to understand that audience. Knowing someone’s name is a good first step, but lasting relationships—personal, business, or otherwise—are built on more than familiarity; they’re built on mutual trust and understanding. Pay attention to the people who interact with your brand, segment them into your buyer personas, track what kinds of content they gravitate towards, and then produce the kinds of content you know they’ll find valuable. This kind of understanding is what helps you define who your brand is for and how to make sure it meets their needs. A logo may not be the thing that drives people to your brand, but it will be one of the first things they’ll associate with your brand. Setting up a visual brand identity goes far beyond just a logo, but a good logo can help you get started on building a visual scheme that runs consistently throughout your brand. A good style guide should include a simple and appealing color palette; straightforward, aesthetically pleasing fonts; textures to provide tangibility; and, of course, the logo. The logo is the centerpiece of your brand’s visual identity, and taking the time to properly format and design it will lend your brand a sense of visual continuity that keeps it in the minds of your audience. Your brand’s voice is another pillar that must remain consistent across all your channels. 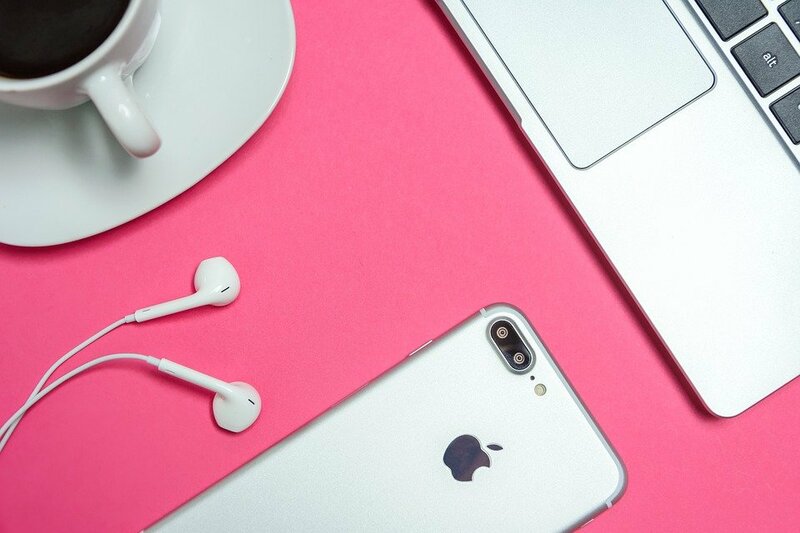 Whether it’s social media, email, blog posts, or a phone call, you should strive towards a voice that encourages interaction, emphasizes personality, and keeps your target audience invested. Without a voice that’s unique to you, your company’s story will lack the substance and character it needs to resonate with your target audience. For example, let’s take a look at one of the tweets from Taco Bell’s infamous Twitter account. Taco Bell is one of those brands that understands its audience, knows what kinds of content they enjoy, and has created a voice that aligns with those things. It’s silly and tongue-in-cheek, but their fans eat it up, as the fast-food brand currently has almost two million followers on Twitter and thousands of interaction on nearly every single one of their tweets. When you create a brand voice, you’re creating a character. This character can be whoever you need it to be, so it’s vital that you know what it is you actually need before you do anything else. In many ways, a good voice is like a good logo: it may not necessarily guarantee you new leads, but it is a foundational tool in the continued development of your brand’s content. Without it, the content you produce will lack the connective tissue that ties it all together and demonstrates to your audience that you’re an expert in your field. Once you’re confident in your brand’s identity, you can begin taking active steps towards creating a successfully cohesive content strategy. To do that, however, there are still a few more tasks to do. While it might feel like you’re dragging your feet, taking the time to establish a firm foundation for your brand and its goals will be a major factor in setting you up for success later on. Right off the bat, you’re going to want to define what success actually looks like to your brand. Is it a specific percentile increase in the number of leads your blog generates in a month? Is it a higher return-on-investment (ROI)? Or is it better customer satisfaction? Whatever it is you want your content to achieve, define it and set it as your goal. Doing this isn’t redundant but progressive, as you're clearly outlining the road you want to follow. And the clearer that outline is, the easier it’ll be for you to stick to it. Cohesive content, like any task, requires the right resources. You can have the best strategy imaginable, but without the people and resources to implement it, it won’t accomplish much. When you’re building a plan and defining what success looks like, you should be in constant communication with the team of people who will be tasked with executing that plan. 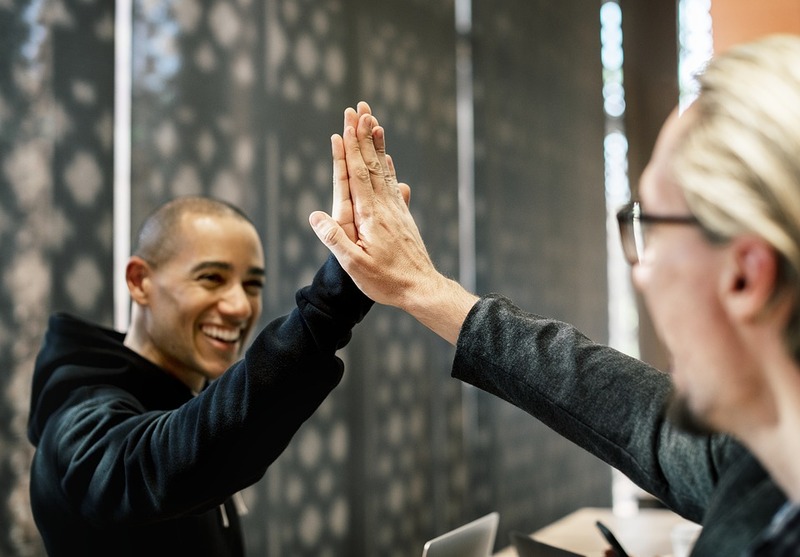 Tell your workforce what your expectations and hopes are, and then work with them to specify the resources they’ll need to meet those expectations. These resources can include anything from the time allotted for a project to reach completion to the number of people needed to meet a deadline. Again, allocating the right resources to the right people at the right time is dependent on communication with your workforce and commitment to outfitting them with the tools they’ll need to succeed. In the same way that you want to have a style guide for your brand’s visual designs, you also want to develop consistent standards for your content that will make sure that all of the content you create and release to the world is in alignment with your brand and the rest of its catalog. It’s not uncommon for brands to undergo gradual or even dramatic transformations during their lifetime. This is part of growing. However, just because a brand changes doesn’t mean it shouldn’t still adhere to consistent standards. When you understand your company’s mission, you’ll know what your goals are, which will then help you create a consistent set of templates and guidelines that help your content creators stay on-brand. Still, the larger your brand becomes, the harder it can be to ensure that all of your content remains consistent, which is where an approval process can help. Having a committee of people who review your content before it’s released can help catch any discrepancies in tone or voice in order to keep things consistent and authentic. Without these baselines, your content creators won’t have the roadmap they’ll need in order to reach the goals you’ve helped them set up. Now that your foundation is built, the time has come to begin creating the content that will bring your strategy to life. All of the work you’ve done up to this point has been the scaffolding that will keep what comes next from collapsing in on itself. The first step in content creation is the research that will build the backbone of what the content will eventually become. Writers and designers should pay attention to the trends that surface in the industry and find ways to incorporate them into the content they’re producing. 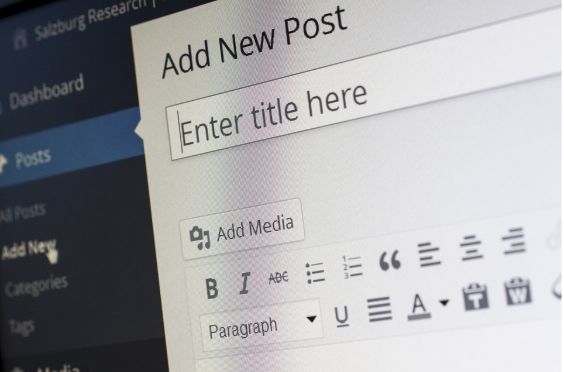 If there’s a new topic that is attracting a lot of attention, write about it for a blog. What’s the industry’s opinion on vibrant colors in graphic design? Have your designer look into it and adjust their work accordingly, or maybe even have them work with your writing team to put together a blog post that explains the trend and its relevance to the industry. The more informed your creators are, the more their expertise will shine in the work they produce. The same mentality applies to the keywords you use on your website, blog, and social media. Keywords can make or break your content’s search engine optimization (SEO), and knowing what keywords drive the most traffic—and which ones provide you with the best chance of ranking highly in search results—will help your content reach its highest potential. Part of the reason you should research trends and topics in your industry is so you can educate your audience. 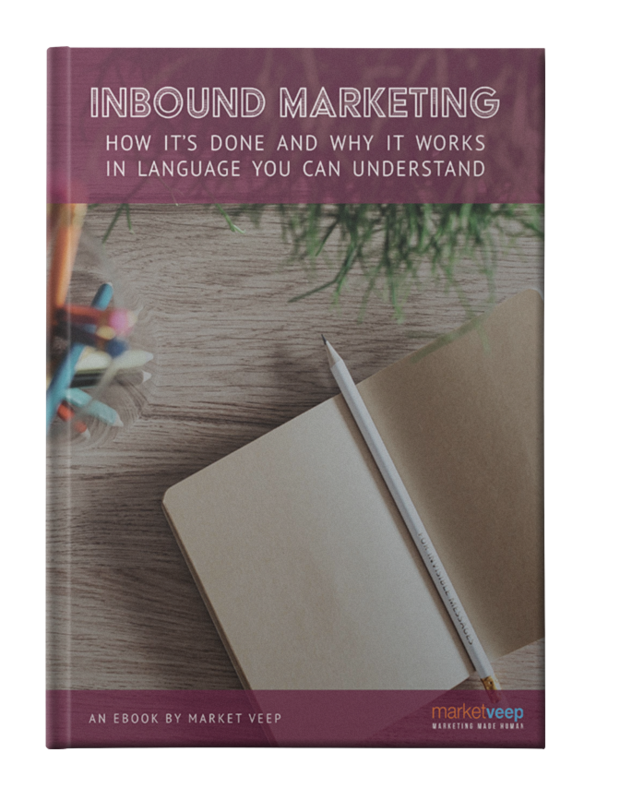 Inbound marketing is all about meeting the needs of your audience by providing them with the right solutions at the right time. A vital part of that is making sure your target audience is educated on the problems they may have and the solutions you can offer them. Your goal should be to create content that your audience can’t ignore, and you do that by creating valuable content. When you show an audience that your content is valuable and capable of educating them on topics they care about, you demonstrate an industry expertise that makes it easier for them to trust you and continue doing business with your brand. After your content is researched, created, and optimized, that ideal success goal is finally on the horizon. From here, your content is ready to be published online, where it will find a home and connect with your target audience. The work doesn’t stop at publication though. Even after your content is released, it still needs your continued support in order to keep it alive and active. 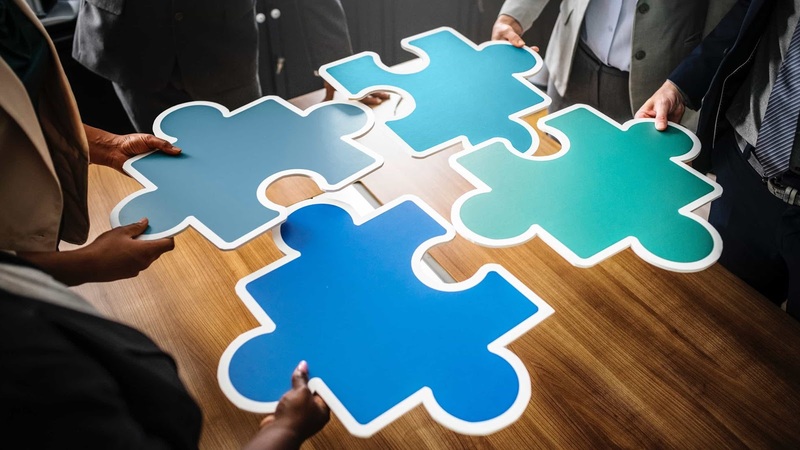 Ultimately, a cohesive content marketing strategy is not a singular entity but a complex and interconnected puzzle of pieces that work together to create a complete picture. There’s no simple, catch-all answer or technique for this, but rather, an adaptable order-of-operations that can and should work around your company’s limits, needs, and abilities. The beauty of a cohesive content strategy is that it’s completely dependent on your company and its goals. It can change and evolve alongside your company, and as long as you’re committed to seeing the strategy through to its completion and evolution, then you can be confident in the cohesive and compelling quality of your published content.